In recent years, consumers have become more and more aware of and sensitive to the practices in the fashion and apparel industry. News articles, documentaries and even TV-series pay increasing attention to this topic. Consumers finally realize that they have the power to influence these practices by choosing to buy fair products made with sustainable materials. We at Erve Europe heartily applaud this change. Since the foundation of our company in 1985 (then called: Van der Erve NV) we have been focused on quality, compliance and sustainability. We have always been a front-runner in this aspect. We realize there is still a lot to be done across the board, and we are happy to see that our industry as a whole is moving in the right direction. REACH, OEKO-TEX®, AMFORI BSCI, AMFORI BEPI, GOTS, ZDHC, BETTER COTTON INITIATIVE, among others. In this article we will highlight 3 important initiatives that we support: STeP, FSC and IRBC. Erve Europe is implementing STeP (Sustainable Textile Production) in our production facilities. STeP controls multiple areas of the process such as: management of chemicals, environmental performance, environmental management, occupational health and safety, social responsibility and quality management. It’s a comprehensive analysis of the sustainable management of our production facilities. The requirements and criteria of the STeP certification are specifically adapted to the situation in the textile and clothing industry. We offer FSC-certified packaging for our customers. The FSC-certified packaging is made with care for the environment, and raw materials come from responsible sources. Simply put, by choosing products with FSC labels, consumers are helping to take care of the world’s forests. The FSC Mix label means the wood within the product is from FSC-certified forests, recycled material, or controlled wood. A broad coalition of businesses and other organisations has signed an IRBC agreement* on international responsible business conduct in the garment and textile sector. The aim is to improve working conditions, prevent pollution, and promote animal welfare in production countries. 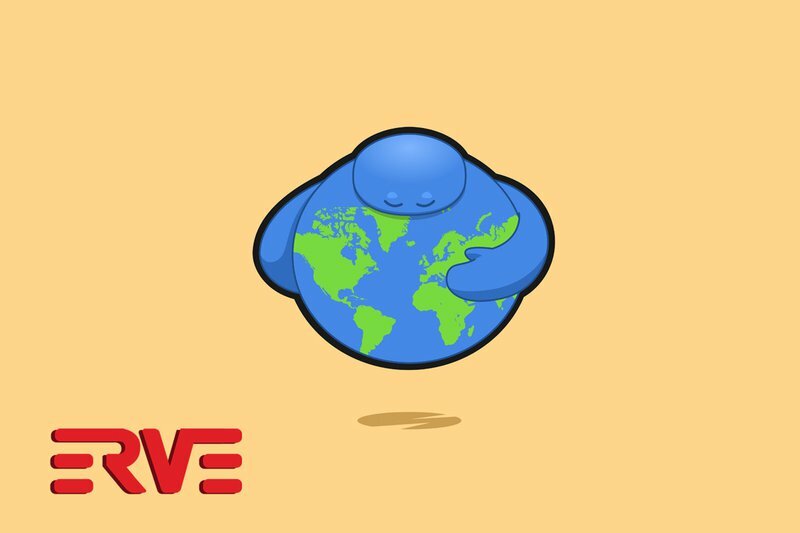 Erve is a registered signatory of the IRBC Agreement and is committed to achieve its goals. At this moment we are focused on gaining more insights deeper into the supply chain, implementing STeP (chemical management) and acquiring specific knowledge about certain materials and their possible associated risks. If you would like to know more about all certifications and labels we have committed ourselves to, visit: www.erve.com/we-care or contact us: +32 (0)2 725 55 55. “If there’s anything we take more seriously than fashion, it’s quality, compliance, safety, the environment and corporate social responsibility”. 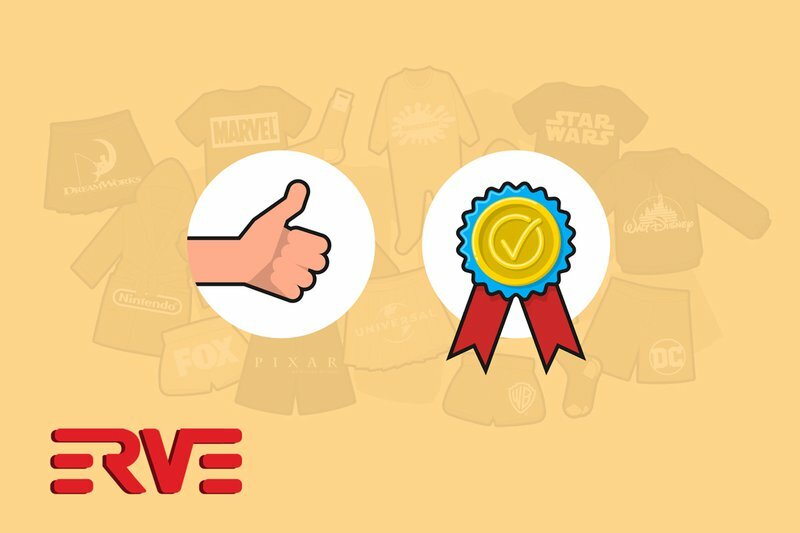 Erve Europe, your fashion powerhouse of licenses and brands.